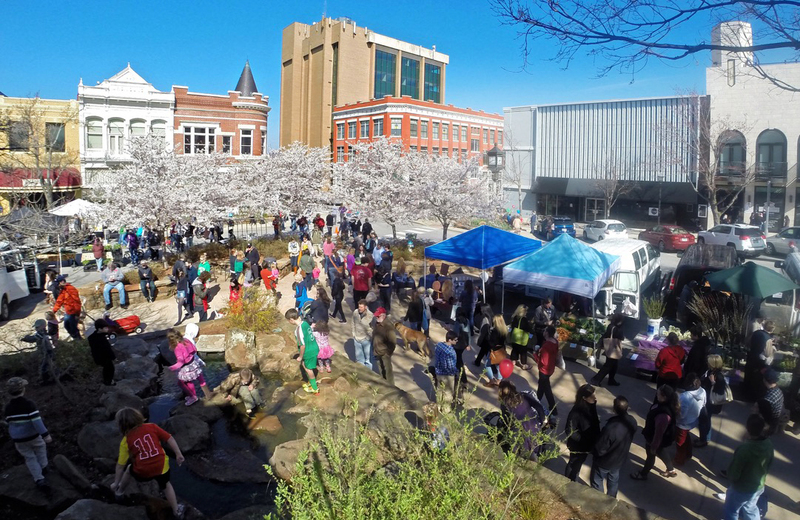 Fayetteville was once again ranked within the top five best places to live in the country by U.S. News & World Report in its annual “Best Places to Live” report. With its No. 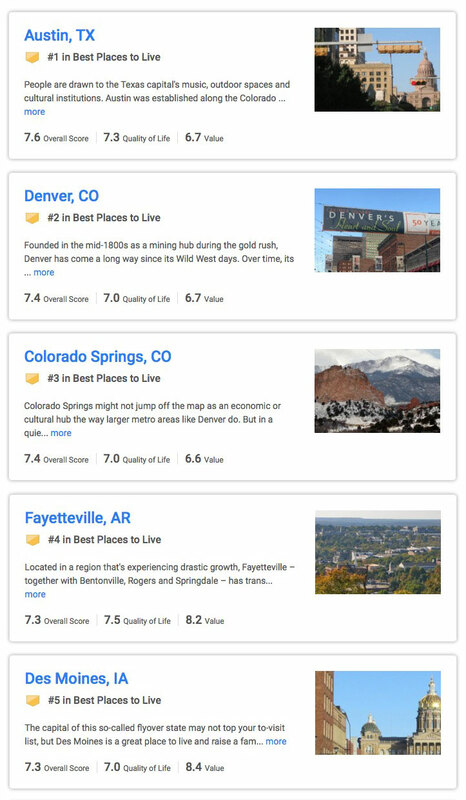 4 ranking, it’s the fourth year in a row for Fayetteville to be included near the top of the list. The city was named No. 3 in 2016 and No. 5 in both 2017 and 2018. Topping the list for a third year in a row is Austin, Texas, which came in second place in 2016. Two Colorado cities traded places this year, with Denver moving ahead of Colorado Springs for the No. 2 spot. 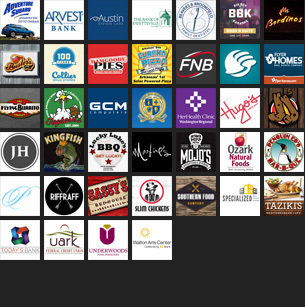 Rounding out the Top 5 is Des Moines, Iowa, which moved down one spot from last year. The publication analyzed the nation’s 100 largest metro areas and ranked them based on several criteria including value and cost of living, quality of life, job market health, and desirability to live there. Fayetteville received a value index of 8.2 out of a possible 10, meaning the city offers a better value than similarly sized cities when comparing housing costs to median household income.